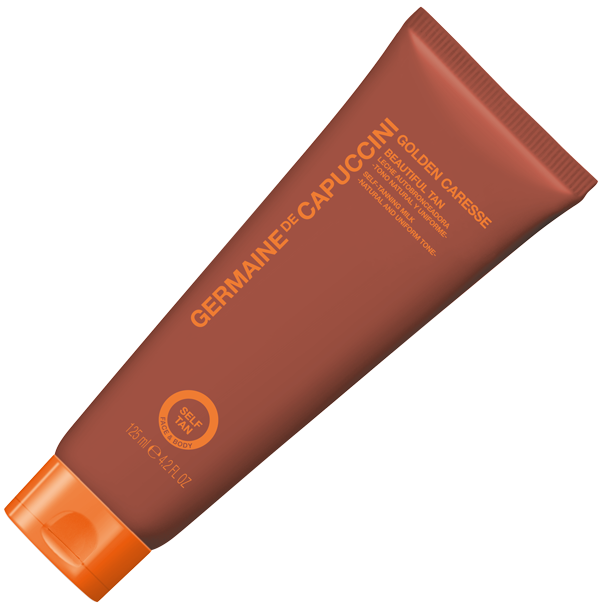 An easily applied product that works brilliantly well! 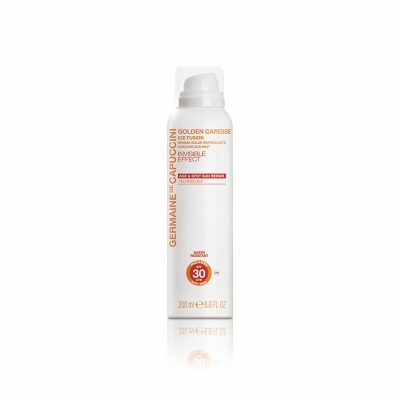 A new generation self-tanning milk for the face and body. 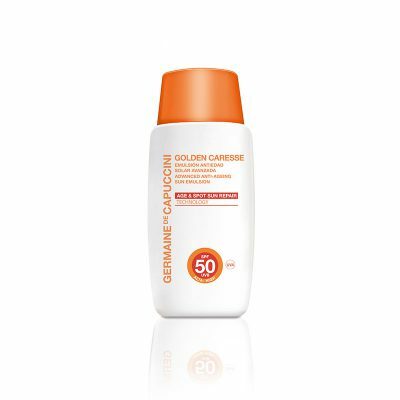 Achieve a natural, streak-free and even looking tan at home. Suitable for the face and the body. 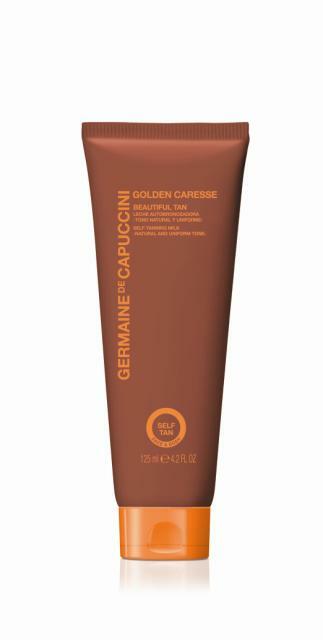 Use it occasionally to obtain the healthy an luminous tone achieved after a few days in the sun. Apply Beautiful Tan uniformly over the whole body with large sweeping movements until absorbed. Wash hands & nails thoroughly after application. Your natural tan should start to develop after just 1 hour. Really natural and sumptuous cream. 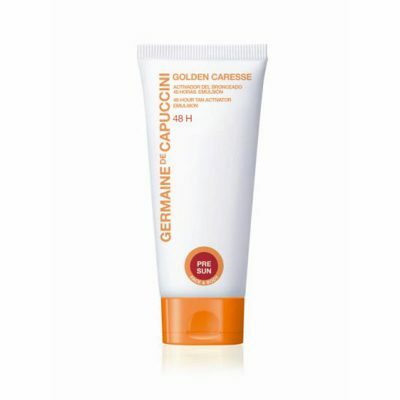 Used on my face and neck every night and have woken up with a subtle tan every morning with my skin looking healthy.